Last night the Harnett County Commissioners held their regular scheduled meeting at the county administrative building. 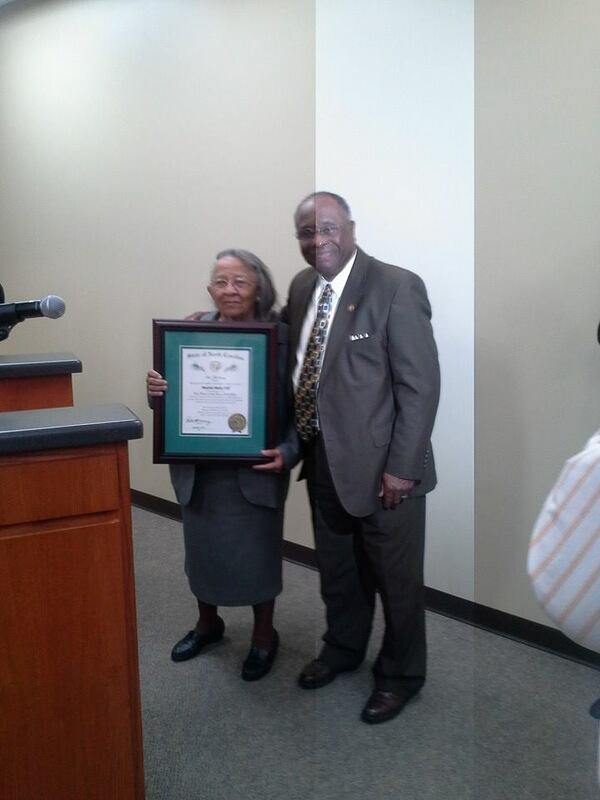 Commissioner Beatrice Hill was honored for her years of service as a County Commissioner. Ms. Hill has been a Commissioner for over twenty years and was awarded The Order of the long leaf pine by Rep. Marvin Lucas. The Order of the Long Leaf Pine is among the most prestigious awards presented by the Governor of North Carolina. The Order of the Long Leaf Pine is presented to individuals who have a proven record of extraordinary service to the state and who have made contributions to their communities. Commissioner House was also recognized for his service to the county, he held the District 2 commissioner seat for a total of 8 years. He was presented with a plaque of appreciation. Gary House started off by saying that he was thankful for the confidence and trust that the people of the 2nd district had bestowed upon him for the last 8 years and was proud of the things that they had accomplished over the last year. He said that his and Mr. Burgin were the first ones to deal with a whistle blower case and that it had still not been resolved and he wanted to apologize to Mr. Randy Rogers for the way the county had treated him. 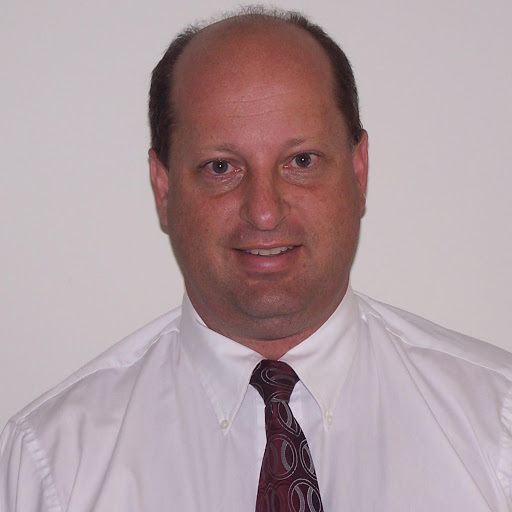 “The county has spent over $500.000 dollars to defend their wrong doings and have tried to cause damage to Mr. Rogers. “ I’ve work hard to make sure that stuff like this was not going on and have paid for my stance in many ways. ‘I want Tommy Burns to know that I have called Wayne County and given you an outstanding reference and told them you were a solid hire.